But Michelson's name will still be on the ballot and some have already voted. Oakland City Council District 4 candidate Charlie Michelson abruptly withdrew from the Nov. 6 election yesterday afternoon when he sent a surprising email to his supporters. He cited "deeply personal reasons" for his decision. Michelson didn't describe the exact reason for his exit, and he didn't respond to an email seeking clarification. But in his message, he wrote that it's the "right decision for me and my family." Michelson was among the seven candidates vying for the seat of outgoing Councilmember Annie Campbell Washington. Michelson was endorsed by Campbell Washington, as well as Oakland Mayor Libby Schaaf, but in a hint that something was wrong, a Laurel District campaign event for Michelson that was supposed to feature Schaaf was cancelled on Saturday. Asked about Michelson's departure from the campaign, Schaaf's campaign issued the following statement: "As soon as Mayor Schaaf was apprised of allegations concerning Charlie Michelson, she immediately withdrew her endorsement of his candidacy for Oakland City Council, District 4." Schaaf did not describe the allegations that caused her to drop her endorsement. 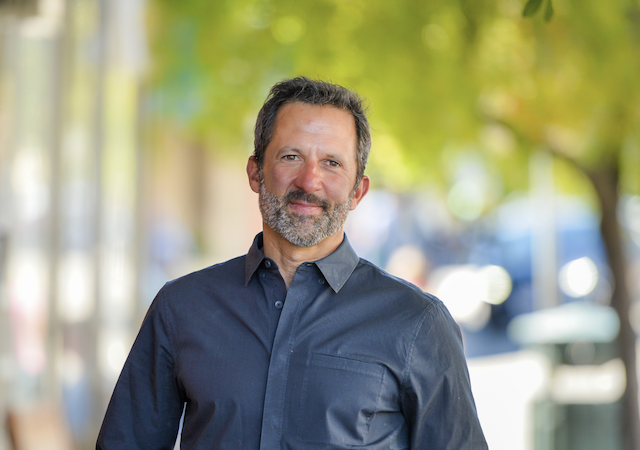 Michelson is the second candidate backed by Schaaf and Campbell Washington to suddenly drop out of the District 4 race. Earlier, Chris Young dropped out after facing criticism for misrepresenting his status as an attorney. On Monday morning, the campaign for candidate Pamela Harris announced that Campbell Washington had now solely endorsed Harris. Michelson managed to win the endorsement of the East Bay Times because, according to that paper's editorial board, he has "an awareness that the budget challenges can’t be solved by piling more taxes on homeowners." The retired executive of West Coast Ship Supply, Michelson sold the company, which he owned an equity stake in, several years ago. Michelson had already raised $90,334 for his campaign as of Sept. 26. In his statement, he said he would work to refund the unspent portion of his contributors' money.